Tickets to the 58th season of racing at Mid-Ohio Sports Car Course are on sale now for all eight race events. The 2019 schedule at the legendary road course in Lexington, Ohio will feature its largest and most diverse spectator schedule with three additional event weekends added. Now through Feb. 28 until 9 p.m. ET, customers may purchase event tickets online at midohio.com or by calling 419-884-4000 at an advance price offering an additional savings. This also includes motorhome and tent camping, grandstand seats, infield parking, and paddock passes where applicable by event. Mid-Ohio Season Race Passes remain on sale as well currently available at an advance price of $325. It provides over $1,065 in value of tickets, coupons and redemption offers, plus it offers exclusive fan access and additional benefits. 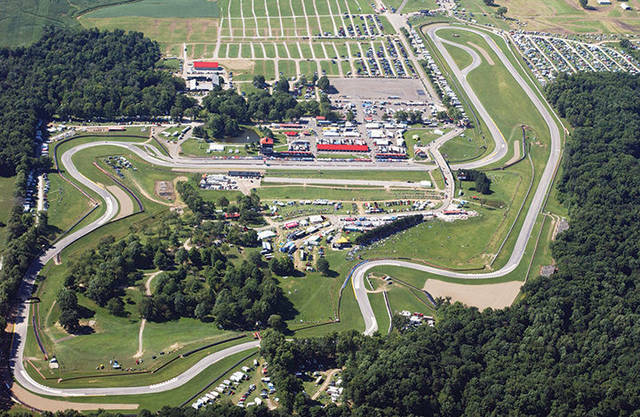 Mid-Ohio Sports Car Course offers one of the best family values in all of live sports and entertainment. Children 12 and under receive free general admission when accompanied by a ticketed adult. The Mid-Ohio Rookie Racers program is also available for purchase engaging the youngest fans (children aged five to 12 years) into motorsports. Visit midohio.com for additional information.